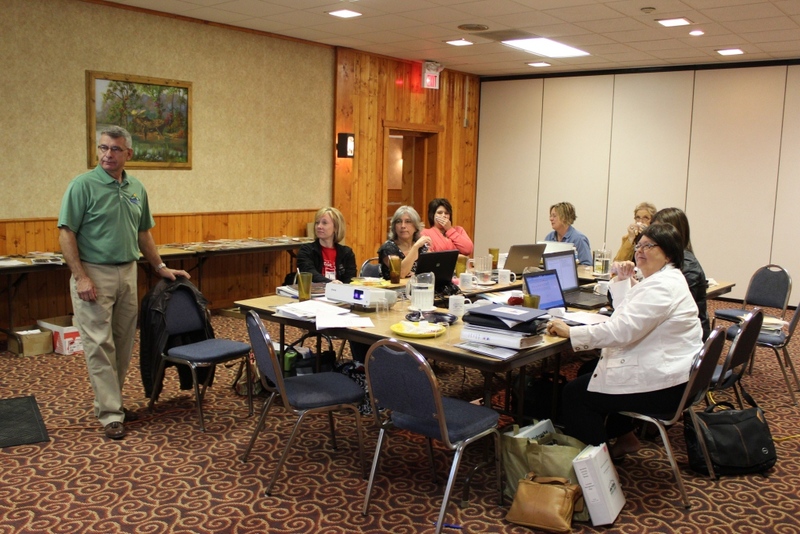 The chairperson of the byway committee, Bobby Koepplin made the trip down to the Lincoln Highway Scenic and Historic Byway as part of the Peer Advisor Network of America's Byway Resource Center. You see, the Center, vital for the state byway programs as well as national byways, has been "defunded", and they want to do as much good as possible before they go away. The first day of our gathering, we met at the Clarion hotel and Wilderness Conference Center in Fremont, one of the eastern-most towns along the byway. The Lincoln Highway Scenic and Historic Byway in Nebraska is 400 miles long... or 450 miles long... or 500 miles long. We're not really sure! 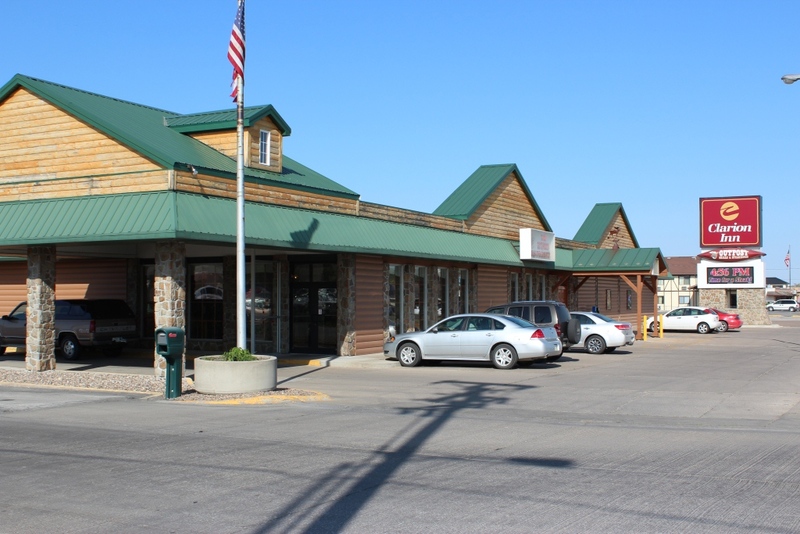 What we are sure of, is that the Byway can be a driving force behind economic development and tourism visitation in the rural areas and small towns through which it passes. Similar to our counterpart in North Dakota (though it has national designation and we do not), our byway can help to improve the "product" along the byways - the historic sites, recreation areas, attractions and events. 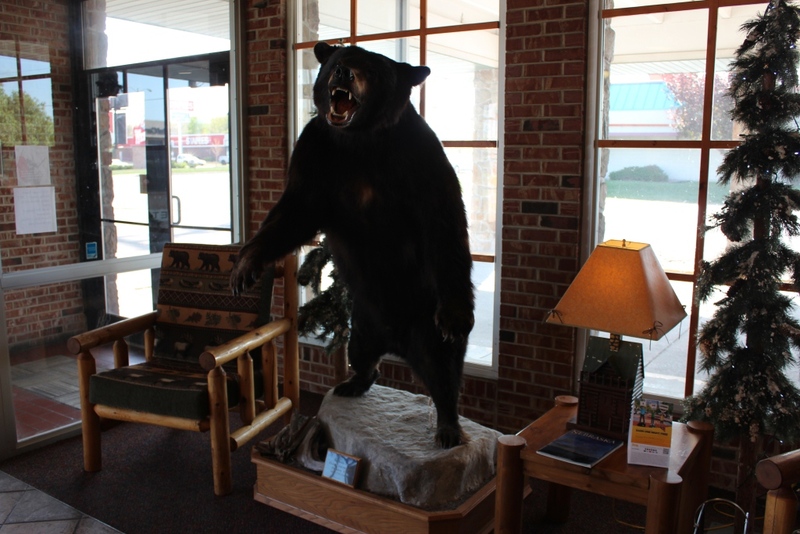 This will help the other product - the private owners of restaurants, gas stations, hotels, as they begin to see the impact of more visitors traveling the byway. 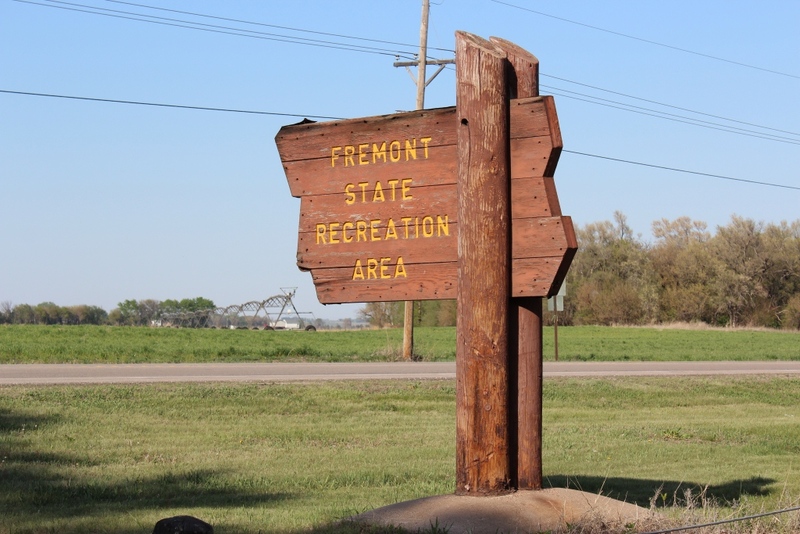 A good example of how the byway can "take charge" of improving the product is the Fremont Lakes State Recreation Area. 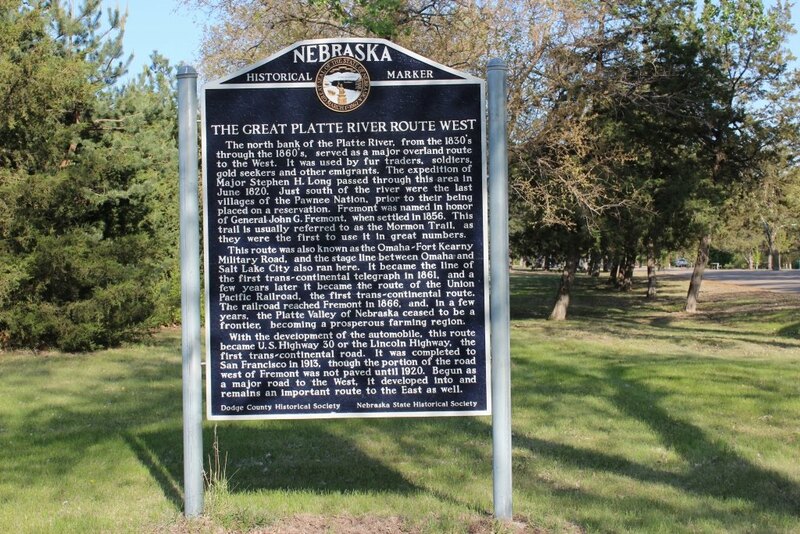 This beautiful site has a wonderful interpretive sign telling the story of the Great Platte River Road. 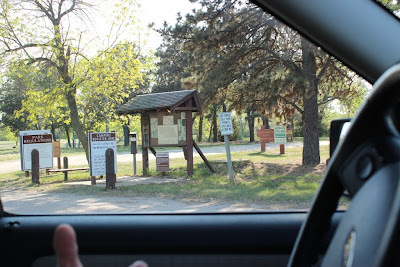 However, the entrance isn't all that inviting, the historical marker notification signage isn't placed properly for a 60 mph heavily traveled road. There needs to be a more inviting area to stop and read the interpretive panel, and there is a lot of sign clutter at the entrance to the SRA. All of these could be addressed by the byway, either using volunteers to do it ourselves, or a little gentle encouragement to the superintendent of the area. The same was true at many of the sites we passed on the way to Fremont. Historical markers with inadequate signage, small or no turnouts, small towns whose dilapidated buildings are on the verge of becoming eyesores. Remember, we're getting ready for company! 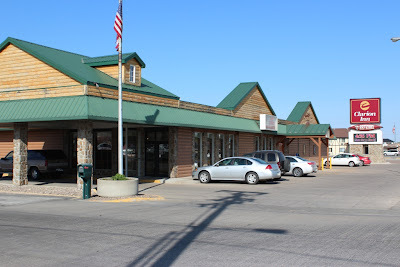 2013 is the 100th anniversary of the Lincoln Highway - America's first transcontinental highway. There are going to be a lot of visitors coming. Let's clean up, spruce up, paint up... Cleaning up the junk along the highway, a quick coat of paint on some buildings, signs in the windows that say "This building isn't empty... it's full of opportunity." Small things like this can make a real difference. Of course, as with any gathering of tourism folks, it isn't all work and no play. After all, we're all about play! 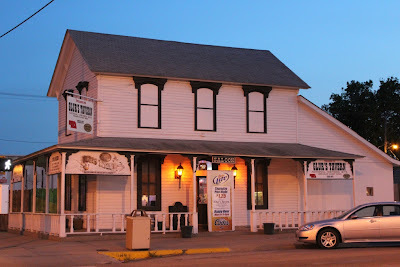 Right along the historic 1913 route of the byway through Columbus is Duster's, in the historic Gottberg Motor Company Building. 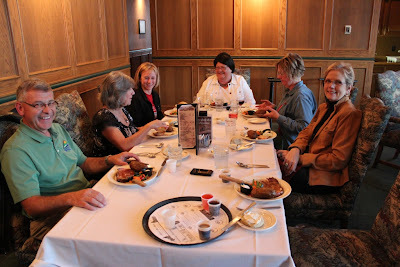 We enjoyed a delicious dinner there, as well as a sampler of the microbrew offerings from the Gottberg Brewing Company housed in the same building. 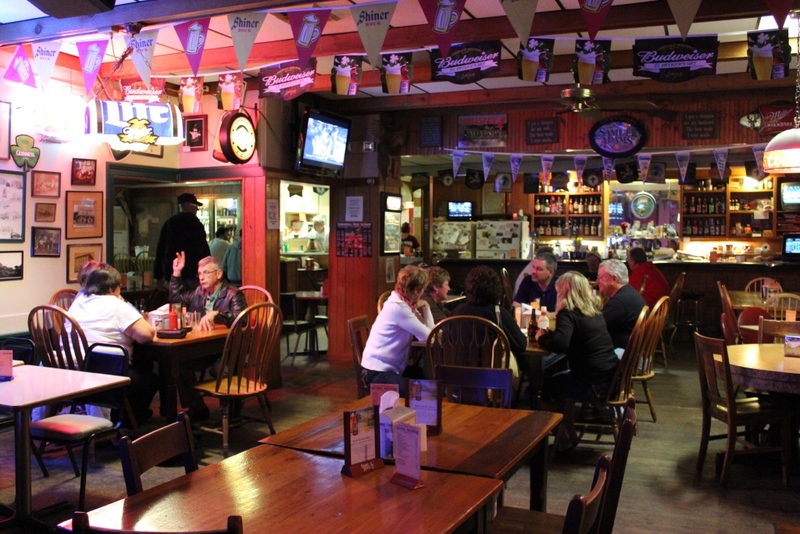 And since that wasn't enough, some of us hardy souls made us way over to Glur's Tavern - the oldest continuously operating tavern west of the Mississippi! Now that's definitely a unique attraction along the byway - and they have a good selection of Nebraska microbrew beers too! 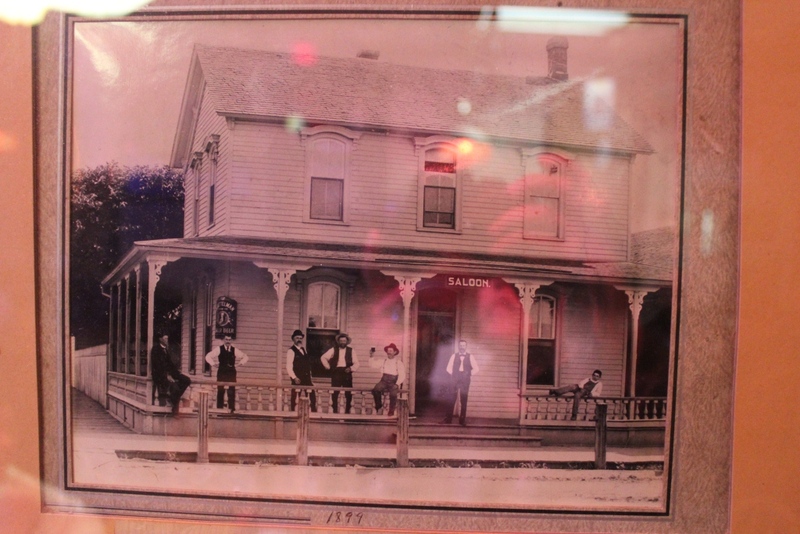 It was founded in either 1876 or 1879 - no one seems to be too sure of the exact dates, but as you can see, little has changed over time. Still a local gathering place for old friends, business people and visitors. 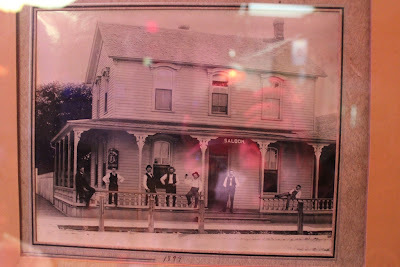 Word has it that Buffalo Bill once stepped up to the bar and slapped down a $100 gold piece and told everyone to drink until it was gone. This final photo was taken on our way to Fremont the morning of the meeting. 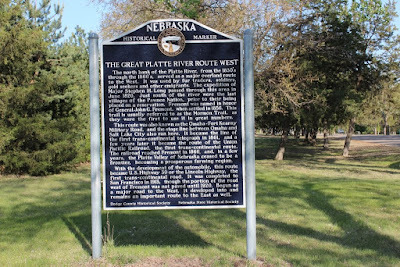 It is the historical marker for Grand Island's "seedling" mile, the second to be completed across the entire transcontinental route of the highway in 1915. You see... as hard as it to believe the highway was only a series of gravel roads and dirt tracks for many years during it's early existence. Local towns would raise money and pave a mile of the route to inspire folks how wonderful it could be if the entire route was paved. These seedling miles eventually grew into an entire hard-surfaced road coast-to-coast. It's quite an accomplishment made by people with vision and a willingness to work very, very hard. Let's continue that work by making the Lincoln Highway Scenic and Historic Byway a route that is traveled by thousands each year. Glad to hear you were in my hometown (Fremont)...hope you enjoyed your trip! We enjoyed it immensely! And we learned a lot. Two important pluses.